Many people work out on a regular basis and they don’t lose weight. It can be a frustrating experience. It’s enough to make you stop working out. This is a dangerous decision, though. 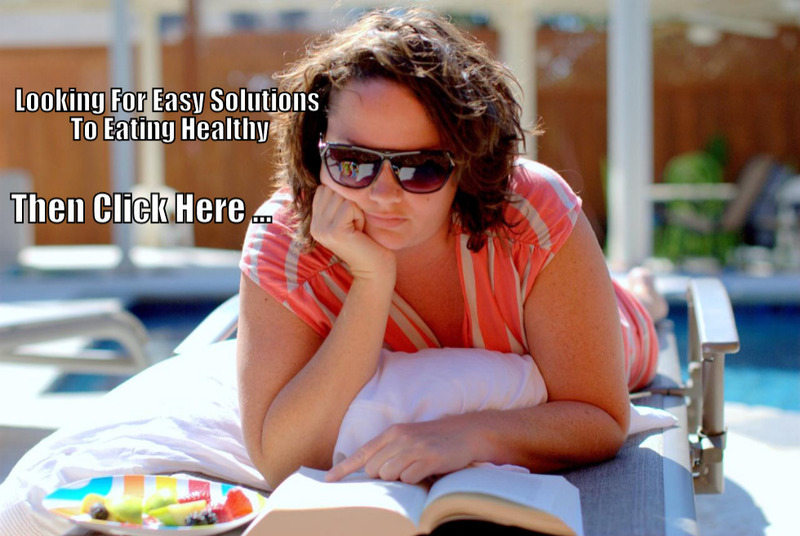 A sedentary lifestyle has been shown to dramatically increase the risk of dying early. Instead, let’s take a look at how to balance calories and physical activities – to exercise, eat well, and still lose weight. It’s important to give your body what it needs to thrive. If you eat donuts and French fries and then exercise, you’re going to be extremely hungry when you’ve finished your workout. Your body will be demanding nutrients and you’ll be likely to overeat. Eat before you exercise so that you have fuel to finish your workout well and not be starving when you’re done. However, you also want to time it so that you’re not exercising with a full stomach. Generally speaking, you’ll want to eat about an hour before you exercise. Dehydration is often mistaken for hunger. Make sure that you drink enough water. Aim for between five and eight full glasses of water a day, more on days that you exercise. If you struggle to drink enough, try drinking a glass of water before each meal and snack. Keep a bottle of water with you when you work out and you will be on the right track. Also remember that alcohol and caffeine can both dehydrate you. Let’s be honest and say that most people underestimate the calories they consume and overestimate the calories they burn. The only real way to know for sure is to track the information. For calories consumed, try using a calorie information website to get your information. You may need to weigh your food initially so you get a good feel for what a cup of vegetables looks like and what four ounces of meat looks like. When measuring calories, a tool like a FitBit or another fitness device can help you make sure you’re recording accurate results. Consider taking a different approach. When people “diet” they often restrict themselves too much. Why not be good six days of the week and enjoy your favorites one day or one meal a week? 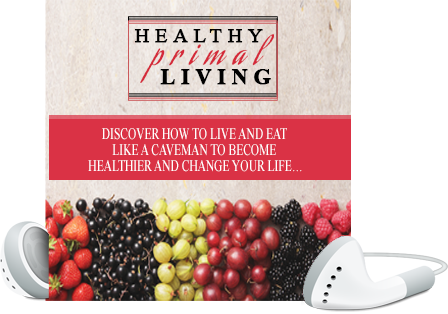 This allows you the freedom to eat what you want and to eat more consciously at the same time. 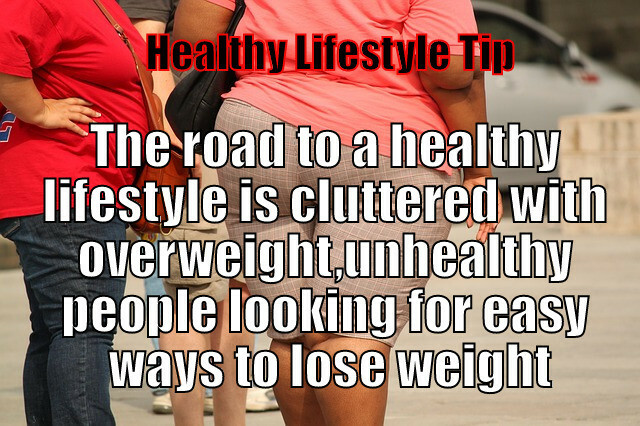 The best way to lose weight is with a combined approach of eating more healthy whole foods and exercising regularly. It takes knowledge, patience, and awareness. Learn how many calories you’re actually consuming and burning. Approach your nutrition wisely and stay hydrated. The general rule of thumb is to lose an average of a pound a week. That means burning 500 more calories than you consume each day. If,for the last 5 years your New Years resolution has been to take better care of yourself – you know,eat better,get in shape or lose weight and you are still the same way you were when you first made that resolution way back when.Be of good cheer – The NeoLife Better Health club has made it easier to lose weight and get healthy.